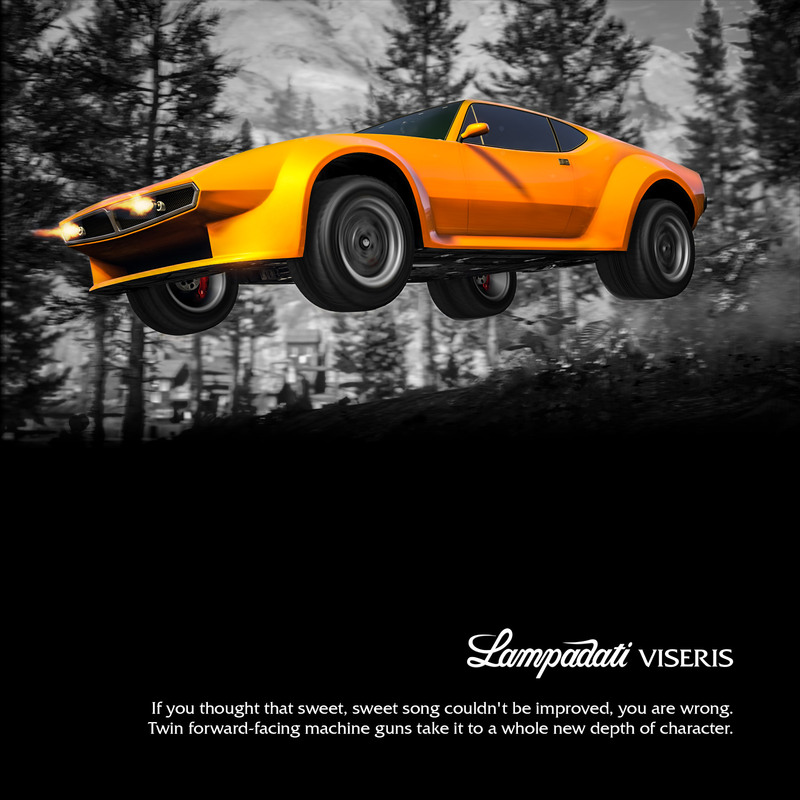 As of January 9th, the all new Lampadati Viseris is available for purchase through Legendary Motorsports. This powerful V8 Sports Car can be upgraded in your MOC or Avenger to boast a set of dual front-mounted machine guns for when things get dicey on the road. From January 9th to January 15th, all Lester Contact Missions will be dishing out Double GTA$+RP. Time Trial: "Maze Bank Arena"
All Discounts and Double GTA$+RP events valid until January 15th.